There is a new resource book for expectant parents you don’t want to miss! 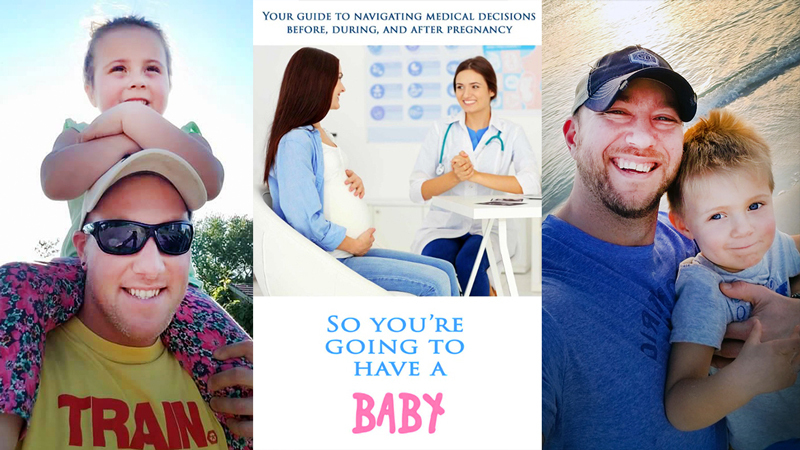 This thought-provoking book titled, So You’re Going To Have A Baby, by two experienced dads, helps you easily cruise through the daunting medical and health decision-making process! 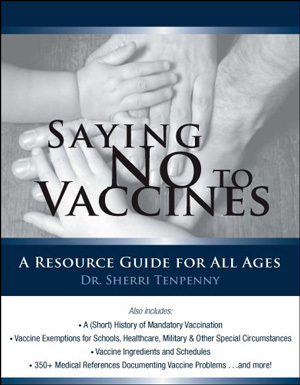 You’ll appreciate this book if you do not enjoy being left out of critical decisions related to medical procedures and health issues surrounding you and your child AND if you prefer to be informed rather than be in the dark and clueless when talking with your doctor. Vitamin K: What is natural vitamin K, its role, and why the synthetic version is damaging to babies in most cases. Ultrasounds: The dangers of ultrasounds and ultrasonic frequencies in a healthy pregnancy. Why ultrasounds are generally unnecessary and how ultrasounds interfere with and affect the blood-brain barrier. Fluoride: The truth and history about this commonly used neurotoxin. Why you should know about dental fluorosis and the signs of toxicity. Circumcision: The myths and benefits of not circumcising and the ugly truth behind this customary, yet medically unnecessary practice. Folate versus Folic acid: Comparison of both, why one is toxic and not absorbed by the body, and how to successfully identify and utilize the beneficial version. Mitochondrial disorders: Why it’s important to ask your doctor to screen for these disorders prior to vaccination. MTHFR: What it is, and why if you have this gene set, you should avoid certain procedures, toxic compounds, and chemicals. Glutathione: Learn what it is, what common drug children are given that depletes this critical hormone, and why you need it. 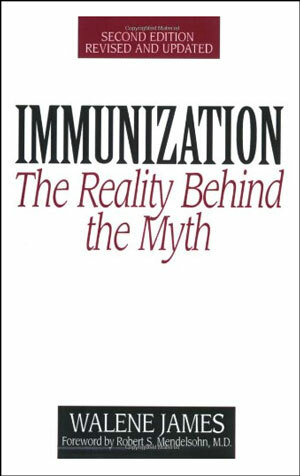 Vaccinations: An in-depth investigation of vaccines including the historical data for mortality rates with hundreds of relevant peer-reviewed studies and articles. 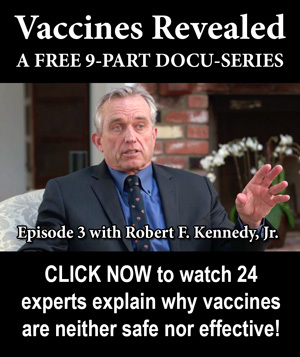 What common vaccines contain including ingredients such as aborted fetal tissue, E-coli, lead particles, Aluminum, Polysorbate 80, formaldehyde, and many more! Be the parent that says, “I’m glad I know this now,” not the one that regretfully exclaims, “I wish I knew this before”! You have pressing health and wellness questions about cutting-edge alternative and taboo topics that few books answer or address. You need an uncensored go-to pocket guide on the most pressing health issues to assist you in confronting your doctor from pre-pregnancy and beyond. Learn how to effectively prepare your body for a healthy pregnancy including detoxification, safe removal of heavy metals, and limiting exposure to environmental toxins. To empower yourself to approach your doctor with confidence. Be an informed parent BEFORE making decisions. 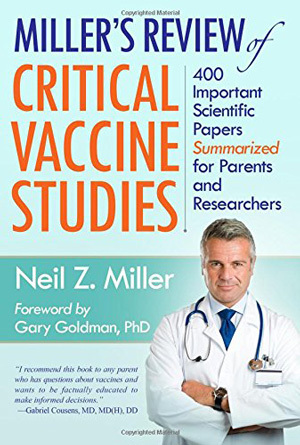 Learn what the peer-reviewed research actually shows and why certain “standard” procedures are typically unnecessary and dangerous. Uncover the relevant questions to ask your healthcare provider BEFORE you are pregnant, after you conceive, and after your baby arrives. 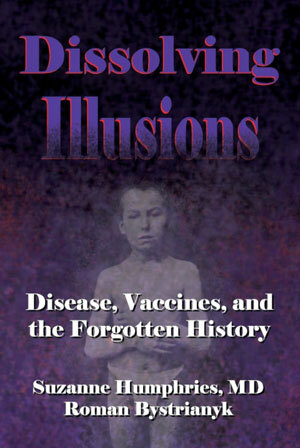 Equip yourself with an arsenal of current facts, research, and links to hundreds of peer-reviewed studies across controversial topics commonly misunderstood or ignored by allopathic medical doctors. 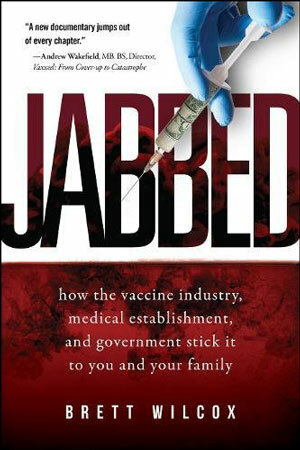 To thwart and repel bullying from your doctor and healthcare professionals. 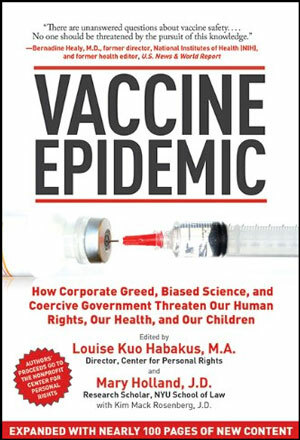 If vaccine, health, and medical research are new to you, you’ll access a diverse spectrum of useful information, dig deeper, and critically think. Take the mystery out of tough choices and taboo subjects. 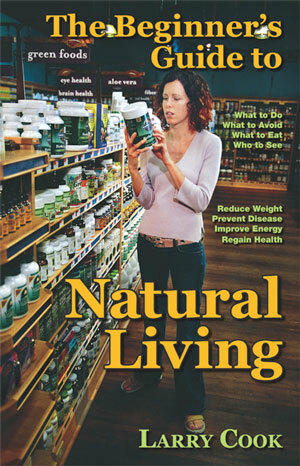 Navigate through challenging health decisions with clarity and ease. Receive a list of relevant questions to ask your healthcare provider on critical topics you may be unaware of and unfamiliar with. 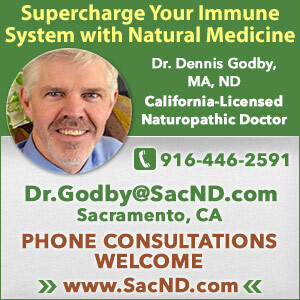 Gain a better understanding of science and how the immune system and body works. 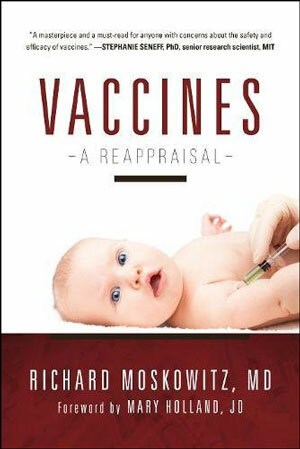 Discover the missing health decision pieces that parents are often misled and lied to about. Adam Ringham and Chris Kirckof, bestselling authors of the book, So You’re Going To Have A Baby, reveal what led them to writing this educational no-nonsense guidebook for parents. Learn more about why this book is your key to being empowered and informed throughout the health decision-making process from pre-pregnancy and beyond. 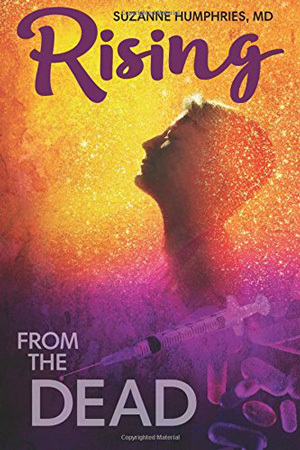 Chris: “My long time friend, Adam Ringham, reached out to me a little over a year ago about collaborating on a book to help those expecting a child in this world navigate all the decisions they would need to make regarding tests, procedures, vaccines, and more during the pregnancy process and after their child’s birth. 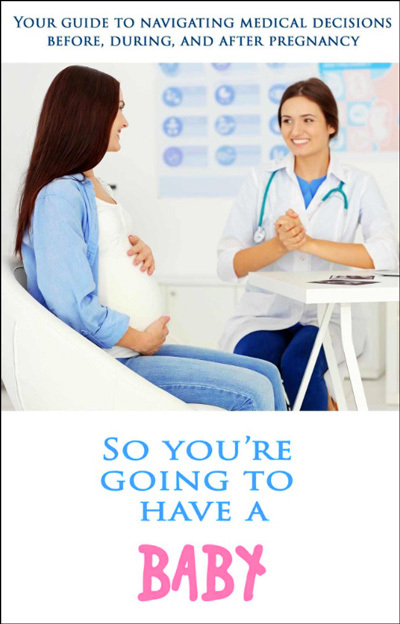 Our book, So You’re Going To Have A Baby, was developed as a go-to guide for expecting parents to help them navigate the medical procedures in the modern world when it comes to having a baby. As someone in the health and wellness field and as an advocate for healthy children, I felt this is something I needed to be part of. Living in a world of deceit and propaganda, I felt a duty to be involved to help new parents receive all the information that so many others before them did not have access to. Our children are our greatest gift! 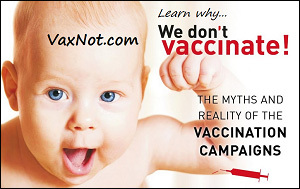 Having healthy and happy children is something we all dream, but that dream is ruined for many because we are being lied to on a massive scale about the dangers of so many common practices within our medical system. Adam and I are both dads and we felt it was extremely important to use our knowledge and voice to help new parents. Adam: “As my wife and I were preparing to get pregnant, I wanted to make sure I did everything right for my child. 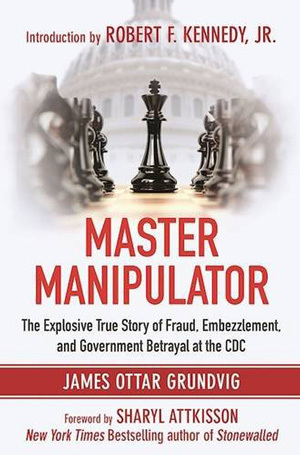 I was no stranger to pharmaceutical corruption, as I was vaccine injured as a child. My sister blacked out and hit the floor with seizures from the Gardasil vaccine. There was so much to navigate in the medical world when it came to making decisions about what to do and what not to do when having a baby, that I spent 4,000 hours researching all the different options and “standard” procedures that are regularly done. I knew it was always important to make an informed decision, because like any parent, I wanted to make the best possible choices for my child when it came time to bring a new life into this world. Upon researching and looking at the information, I was simply dumbfounded at how outrageous so many things were commonly done — and no one blinked an eye. My wife and I did not want to get an ultrasound because there was nothing wrong and her pregnancy was going fine. In fact, we did not even go into the doctor until she was almost six months pregnant because there really was not a need. Upon visiting the doctor, my wife was drug tested because they thought she was a drug addict, simply because she did not rush to her doctor the second she was pregnant. We chose not to get an ultrasound because quite frankly, my wife was feeling great and it was unnecessary. The hospital went so far as to bar us from there completely because we would not get an ultrasound that we did not need. I brought in over 80 research articles on all the reasons we did not want an ultrasound. This action made no difference because the hospital and the doctor simply did not care. They knew all apparently, and the parents would either fall in line to everything the doctor said or be kicked out. You should have seen their faces when I asked them how they could recommend giving a flu vaccine to a pregnant woman when there had been no trials to prove its safety. The doctors looked at me like I was insane for even daring to question their authority. After that experience at the hospital, it only caused me to want to research even harder. After all, if such obvious contradictions to safety were overlooked, what else could they be missing? 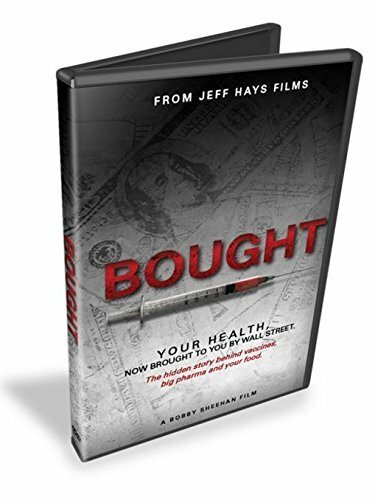 My child’s health was on the line, as my wife’s as well, so I was determined to make sure I made an informed decision on everything that was presented to me. After all, our hospitals treat childbirth more like a disease than a miracle these days. 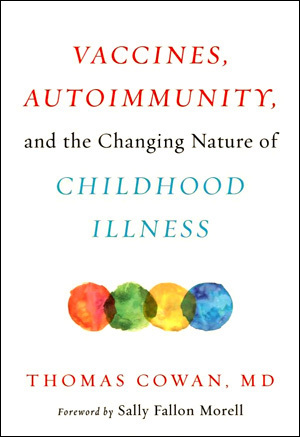 Chris: “In the book, So You’re Going To Have A Baby, we address vitamin K, folate versus folic acid, delayed cord clamping, MTHFR, heavy metals, crying it out, surgical births, pitocin, ultrasounds, eye ointment, fluoride, circumcision, strep B, mitochondrial disorders, Glutathione, aborted fetal tissue, vaccines, book recommendations, links to hundreds of studies, and more! Adam and Chris’s engaging book, So You’re Going To Have A Baby, has been well received and praised by health advocates, doctors, expecting and new parents, and others. It takes courage, passion, and dedication to bring forth critical information that parents and the public may not have access to or be given unless deeper questions are asked and independent research is done. Discover more about the So You’re Going To Have A Baby book, and connect to the book’s website, authors, and blog. 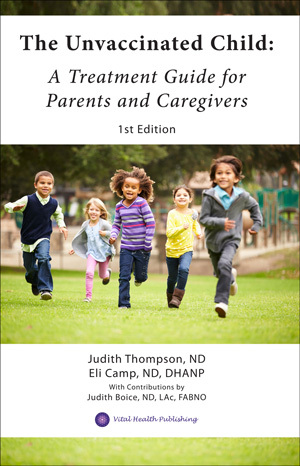 Review on Amazon: “As I stepped into the waters of how I wanted my child’s first days of life I came across this book and figured it presented possible alternatives to how we begin the parenting journey. I knew some of the information in the book, but definitely not everything! It helped me prep for some good dialog at prenatal visits and after the birth of my baby. 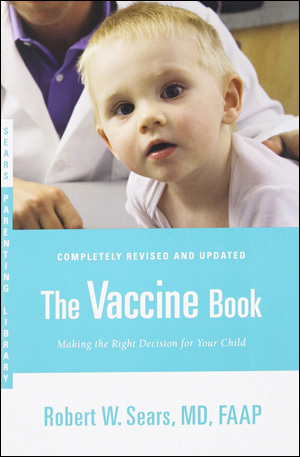 I like that the book gives you both sides of most arguments whether it’s on vaccines, cry it out, circumcision, MTHFR gene mutations, folic acid versus folate, delayed cord clamping, Vitamin K shot, eye ointment, ultrasounds and much more. Literally every topic a parent would want to know about regarding navigating your decisions throughout pregnancy, birth, and after in the medical field. All of these things are topics we as parents should be considering and thinking about before having a child. This book was fresh, down to earth, and an easy read. One I will be sharing with any expectant parents I know. Very thought provoking. You’ll surely enjoy it.